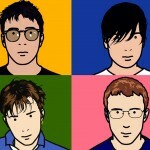 Blur’s evolution as a brit-pop/alt-rock band from their formation in 1988 to their 2003 album Think Tank cannot be understated. 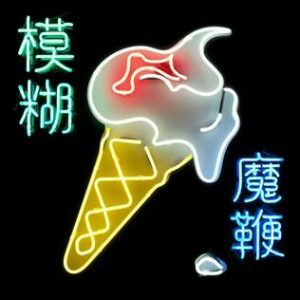 But after a twelve-year hiatus, and the return of core member Damon Albarn (now of Gorillaz and solo fame), how will Blur’s long-awaited LP, The Magic Whip, fare? 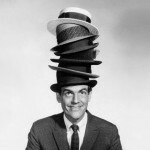 After peering deep into the full album, we take some time to discuss the “many-hat musician”! What are the long-term effects of an artist who dabbles in multiple projects? alternative rock, art pop, indie rock. Bookmark.